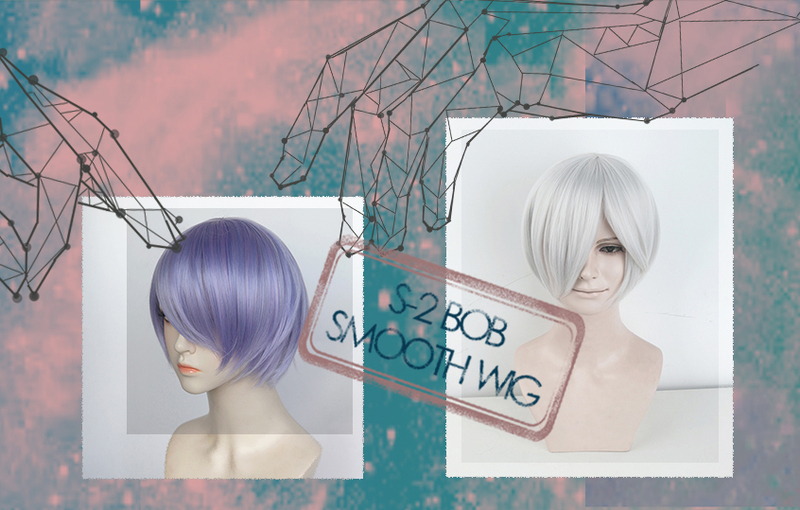 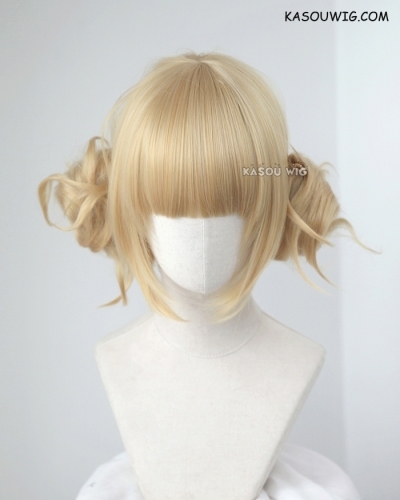 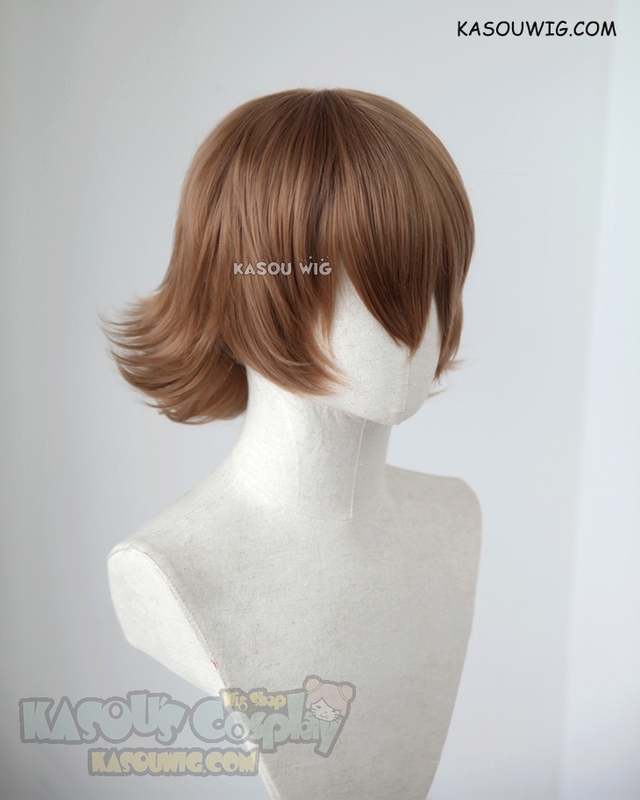 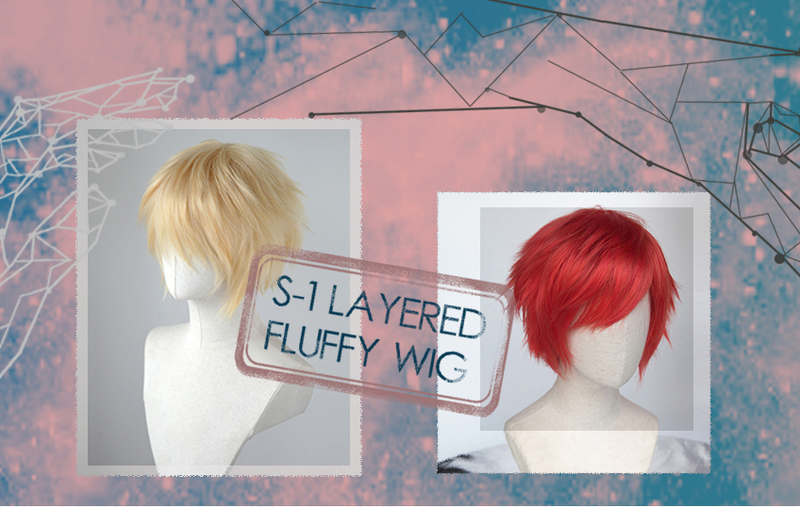 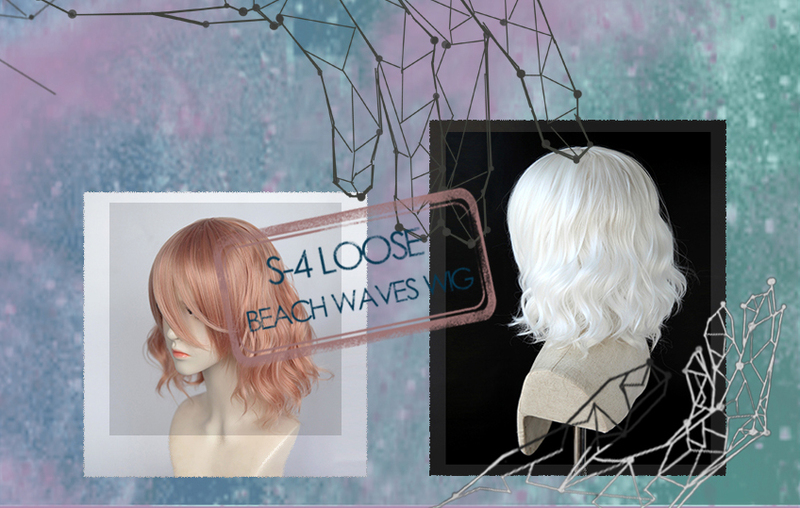 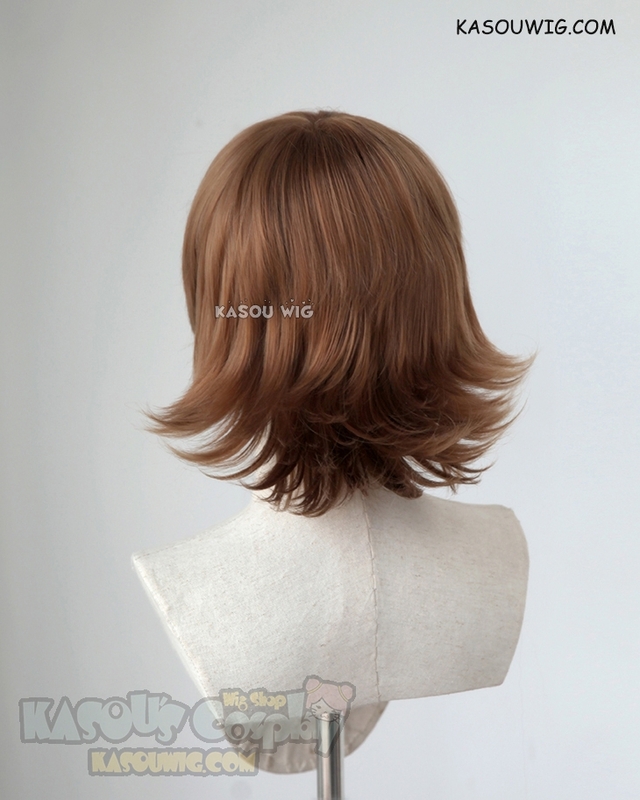 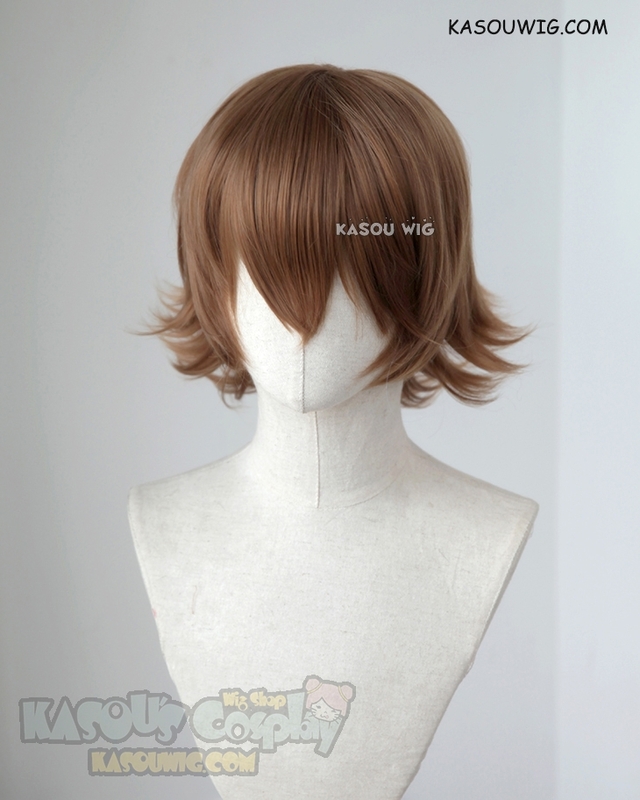 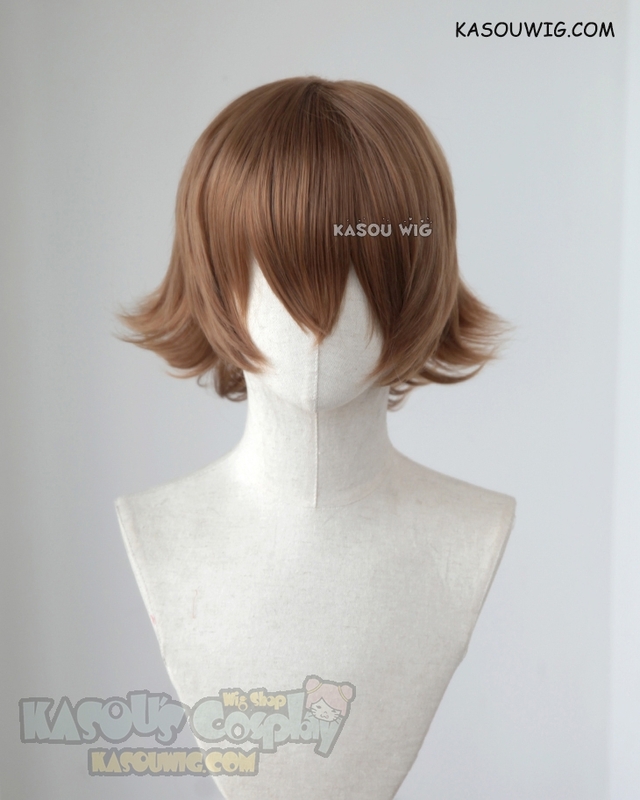 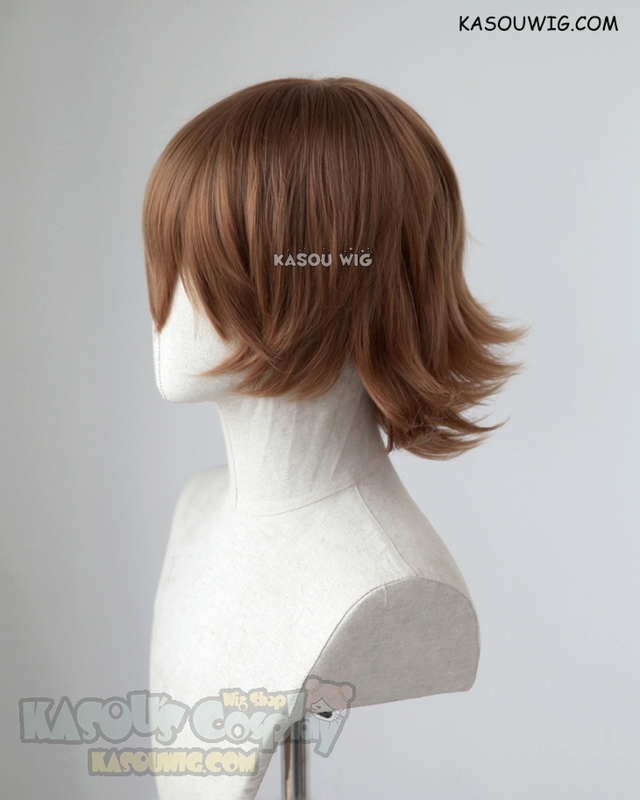 style: Short thick flippy wig ( has no skin top). 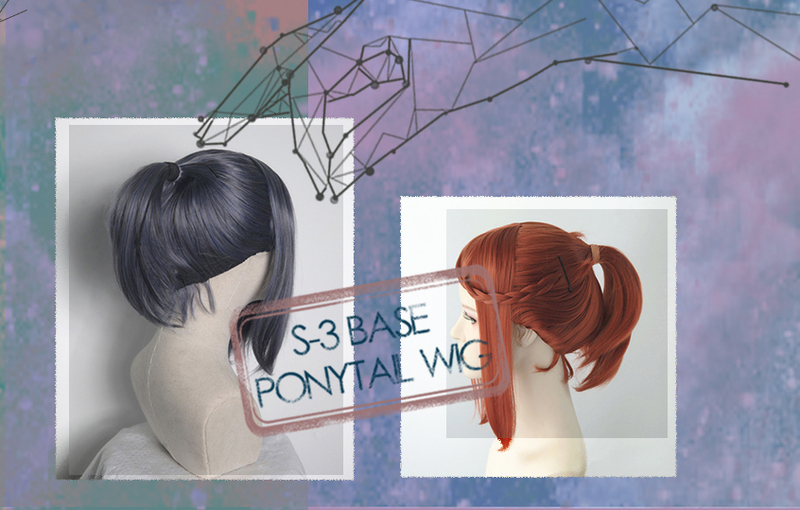 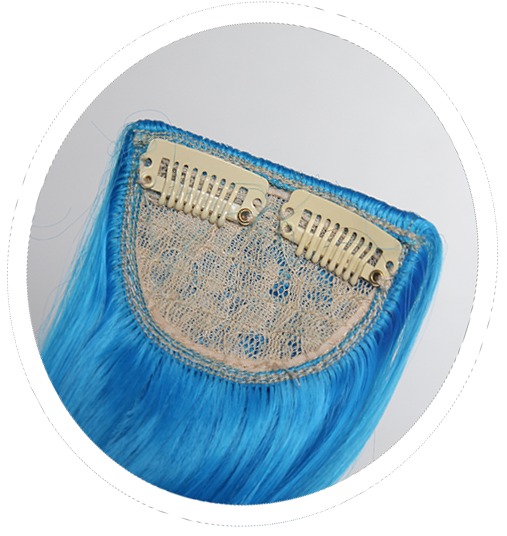 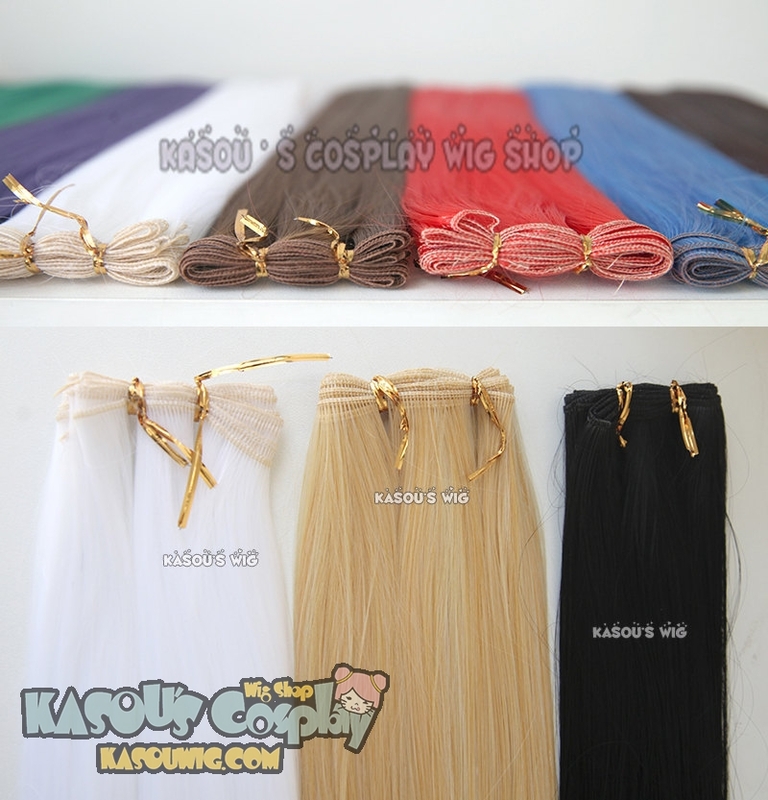 The entire wig has many layers, you can easily add texture to it. 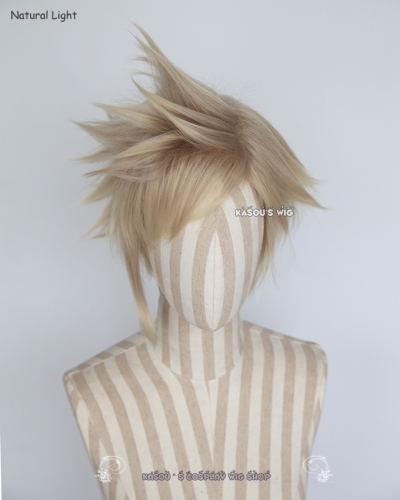 The front fibers and at the top of this wig in the back is straight, and flipped out at the bottom.